Well, it looks like that trip through time will be happening after all: Netflix has just renewed Umbrella Academy for a second season. 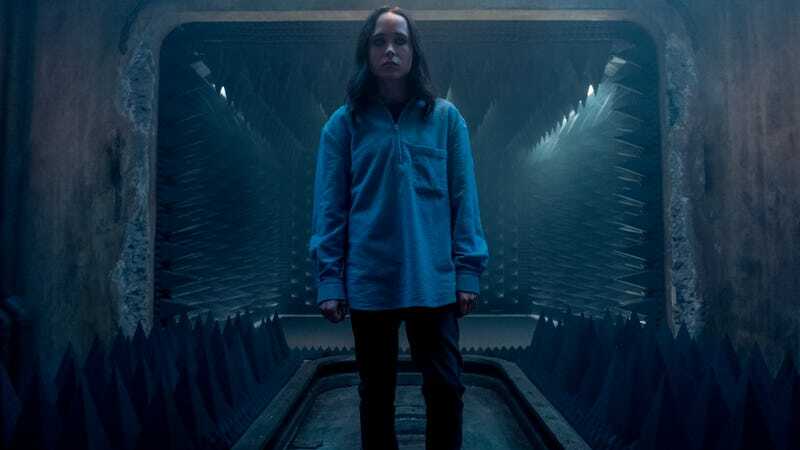 Per a recent press release from the streaming service, Ellen Page, Tom Hopper, David Castañeda, Emmy Raver-Lampman, Robert Sheehan, Aidan Gallagher, and Justin Min are all set to return. Additional casting news for the new season will trickle in at a later date. Steve Blackman will also return as showrunner and Executive Producer, and production for the next ten episodes should begin sometime this summer. Based on the Eisner award-winning comic book series by Gerard Way, the first season of The Umbrella Academy centers on the surviving adopted children of Sir Reginald Hargreeves, the billionaire who founded the academy and trained them to save the world. You can read a little more about some of the mysteries, secrets, and dance breaks of the first frustrating, but totally watchable first season here.